Elon Musk has a lot going on, meaning he’ll probably never stay in one place long enough for you to get a whiff of him. If that daunting realization frightens you, a couple of Elon Musk fans who also aren’t exactly sure what the guy smells like took an educated guess and made it into an air freshener. 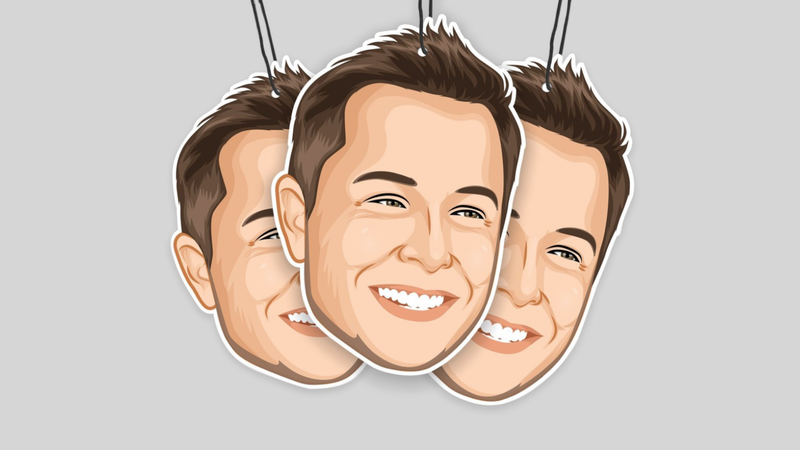 Since Musk has such a punny last name and the internet likes puns (and Musk), you’d think “Elon’s Musk” air fresheners would’ve happened sooner. 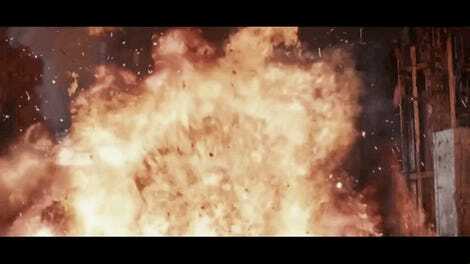 But in true Musk fashion, capturing his elusive smell in a commercial product had to take far more time than any of us would have originally expected. Plus, the guy can’t possibly have time to sleep, let alone allow random fans to smell him for air-freshening purposes. ... and all of that can’t be done if you don’t make the air fresheners in the first place. The creators of the air freshener say it smells “quite leathery, with low notes of rocket fuel,” just as they’d imagine Rocket Boy himself to smell. The folks behind these air fresheners say they’re compatible with all cars, even the gas ones and the ones that Musk believes to act like a “bad girlfriend” by breaking down all the time. Hopefully, for the sake of this air freshener, Musk is better at making himself smell good than he is at describing vehicle reliability.